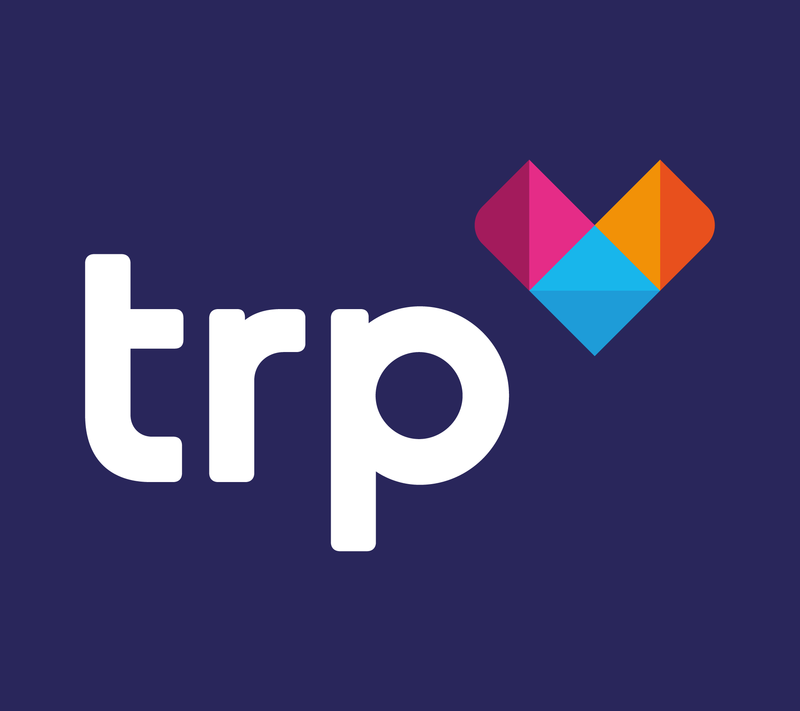 Team TRP will be taking a well-earned break over the Easter weekend, with our UK offices closed from 5 pm BST on Thursday 29th March until 9 am BST on Tuesday 3rd April; and our North America offices closed from 5 pm EDT on Thursday 29th March until 9 am EDT on Monday 2nd April. During this time only urgent technical support will remain available. If you have an urgent support issue which cannot wait until our return, please call 0845 621 2003 in the UK or 347-348-0735 in North America and a member of the team will endeavour to help you. If your query can wait until our return, please log a ticket via helpdesk at helpdesk@trpcem.com so that we can pick it up when we are back in the office. We hope you find time to have a break and enjoy the festivities too!